Beyond the Silk Mills: A Historical Family Saga ~ The History Girl! Alexander Hamilton recognized the potential of the Great Falls of the Passaic River to support a booming industrial city, the future Paterson, New Jersey. In 1792 he acted on his belief by forming an investment group called the Society of Useful Manufactures (SUM). Paterson grew around the falls. Today it is a National Park that you can visit to learn about the development of the silk industry around the falls. The nearby Paterson Museum features the Rogers Locomotive and highlights some of the earlier industries such as an impressive display of early Colt Revolvers. If you are interested in the early Labor Movement, visit the Botto House in Haledon. During the latter half of the nineteenth century and well into the twentieth century the silk industry grew to maturity. 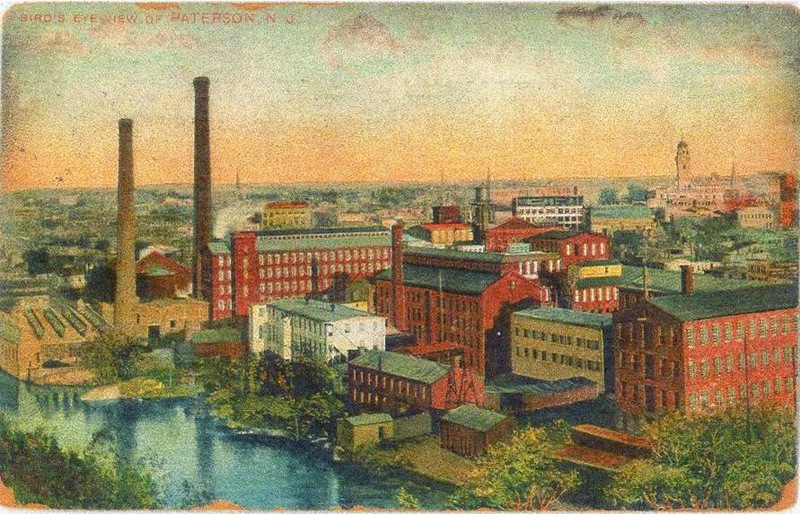 Paterson was known as the Silk City when my grandfathers worked in the silk mills. As the industry grew so did the exploitation of the workers who began, in the early twentieth century, to strike for better conditions in the mills. The Great Silk Strike of 1913 in Paterson, New Jersey, marked a turning point in labor union organization. The fact that the strike lasted for almost five months between February 25 and August 2, 1913 was in itself remarkable, but the main accomplishment was the ability of local organizers to unite the previously disparate crafts, both male and female, into a uniquely focused machine. 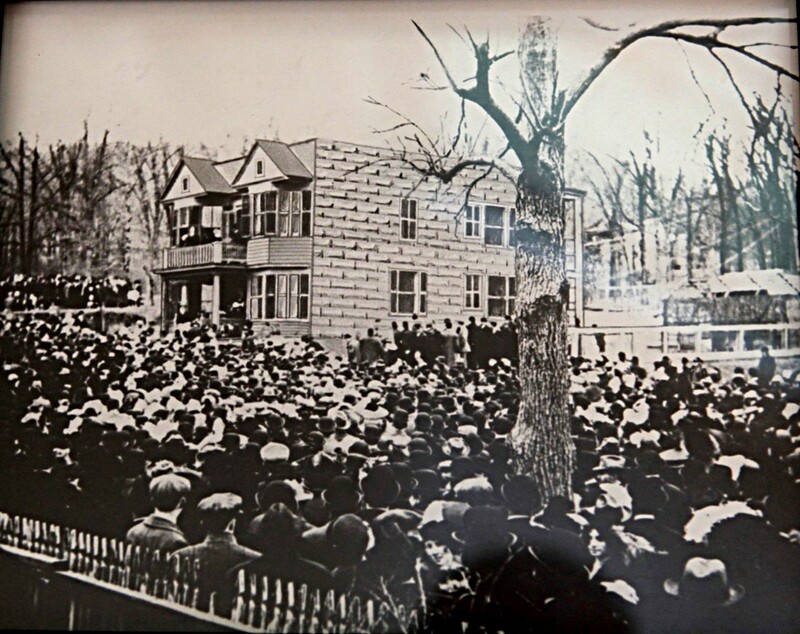 Strike gathering at the Botto House in Haledon, 1913. Unlike past attempts to organize the textile industry in the Lawrence, Massachusetts woolen mills or the ladies garment workers of the famed Shirtwaist Factory Fire, predominantly Eastern European Jewish immigrants, weavers with sophistication from their prior European strikes, inaugurated a grass roots effort among all ethnic groups and then called on the Industrial Workers of the World (Wobblies) to help organize the textile workers. Jewish, English and Italian workers - weavers, throwers, dyers, ribbon workers, pickers - shared a determination not to be pushed around by the bosses. Their prolonged, peaceful and highly organized strike paralyzed the city of 174,000 people as workers and bosses alike learned to survive the hunger and desperation of the prolonged strike. Beyond the Silk Mills is a compelling saga of family discord, ambition, romance, and regret, and portrays the Epstein family struggles that mirror the greater conflict between the workers and the bosses of the Paterson Silk Strike. Emma Epstein arrives in America in 1898 craving wealth and status. Her husband Meyer, a socialist and textile worker, has a passion for workers’ rights stemming from his days as a weaver in the Jewish ghetto of Lodz, Poland, where he was an activist in the socialist Labor Bund. As she peddles corsets door-to-door, Emma realizes that Meyer will never change or want the same things she does. He clings to his idealism and guides his comrades through the protracted Paterson Silk Strike of 1913. Disillusioned and angry, Emma tramples Meyer’s idealism with a determination to acquire riches and finagles her way to success as proprietor of an upscale women’s dress shop, The New Woman. By leveraging her earnings in the stock market, she hopes to usher the family into high society. The Epstein children take sides in their parents’ struggle as the family pursues opposite goals during the subsequent turbulence of the 1918 influenza epidemic, WWI, and the Roaring Twenties. “…a beautifully written novel that puts a human face on history…Ms. Rupley does a wonderful job crafting the historical setting and creates a saga that is rich in detail. 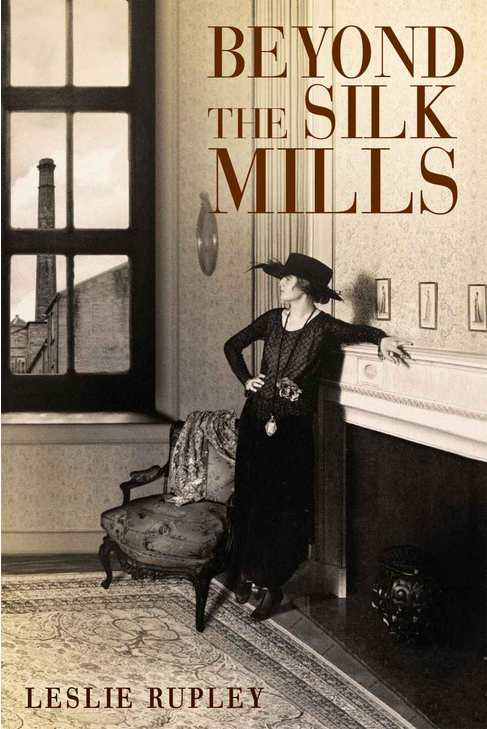 Leslie Rupley, oral historian and memoirist, turned to fiction with her debut novel Beyond the Silk Mills. She draws on her childhood experiences in Paterson, New Jersey, the one-time capital of the silk textile industry, where the former mills and Great Falls of the Passaic River that powered them inspired her writing. 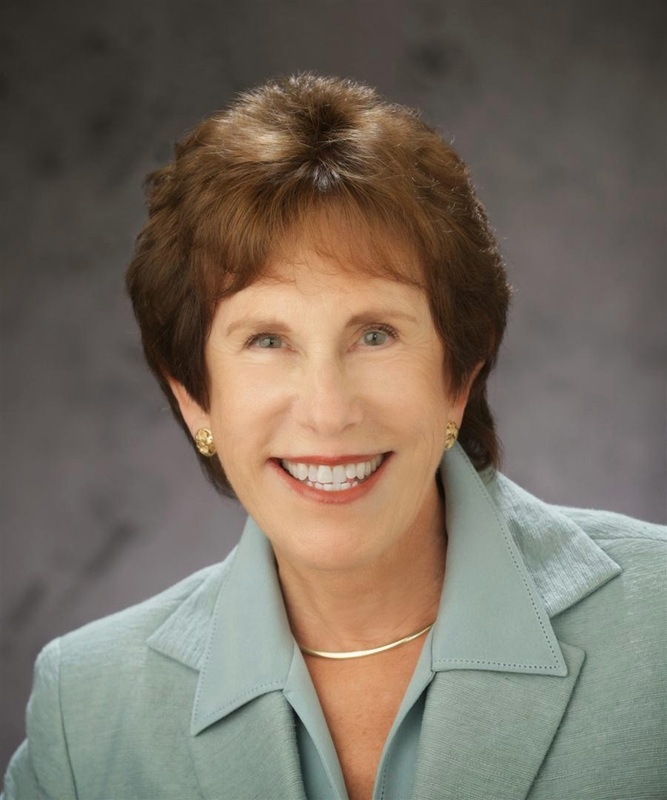 Leslie lives in Walnut Creek, California, adjacent to an extensive trail system where she likes to spend her early mornings hiking. Her husband Bill, family, and friends are central to her life, but she also reads, knits, travels, volunteers, and has begun work on her sequel novel. To learn more about Leslie, visit her website www.leslierupley.com. You can purchase Buy her book on Amazon, B&N and Nook, iBook, and Kobo or ask your favorite independent bookstore to order it for you. Leslie enjoys visiting local book clubs in the San Francisco area and also during her travels. She likes to Skype with book groups around the country. You can contact her directly at lrupley@gmail.com or on Facebook, www.facebook.com/leslie.rupley.author.